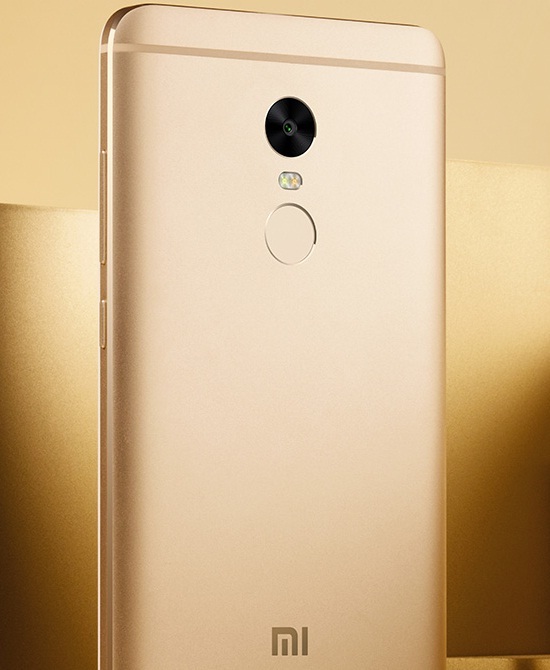 After the success of Xiaomi Redmi Note 3, the company has rolled out the next phone in the Redmi Note series. 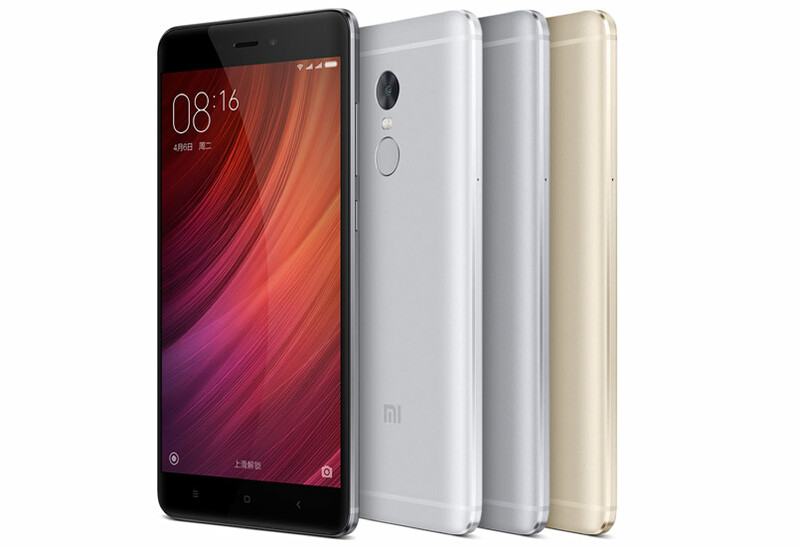 Xiaomi has launched the Xiaomi Redmi Note 4 in China. The phone will be available in China from 26th of August through the Company’s official store. The phone is launched in two variants, the 2GB RAM / 16GB ROM variant is priced at CNY 899 (INR 9,000 approx), and the 3GB RAM / 64GB ROM variant is priced at CNY 1,199 (INR 12,000 approx). Let us take a look at the Pros & Cons and Common Queries about the Xiaomi Redmi Note 4. Answer – Xiaomi Redmi Note 4 has a Full metal body made from a single piece of high-quality aluminum with more uniform metal texture. It has a 5.5 inch display with a 2.5D arc glass on the top for soft and smooth feel. 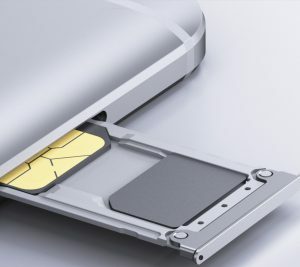 It has a round shaped fingerprint sensor on the back with two antenna bands on the top and bottom. The overall dimensions are 151 x 76 x 8.35 mm and it weighs around 175 grams. Answer – It has a 5.5 inch 450nit screen with a screen resolution of 1920 x 1080 pixels, pixel density of 401PPI and 72% NTSC color gamut. It is equipped with more advanced display technologies like sun screen so that you can see the screen in outdoors, luminous screen for lower screen brightness that reduces eye irritation and eye pattern mode for comfortable reading. Answer – Xiaomi Redmi Note 4 is powered with a 2.1GHz deca – core processor with Mediatek Helio X20 chipset. This is coupled with a 2GB/3GB RAM and 16GB/64GB internal storage. Answer – It is equipped with a 13 megapixel rear camera with PDAF, 5p lens, color temperature flash, facial recognition and f/2.0 aperture. It features HDR mode, Panorama mode and Burst mode among others. On the front it has a 5 megapixel shooter with intelligent beauty mode, real time self-timer, facial recognition and f/2.0 aperture. Answer – Yes, it supports 1080p / 720p video recording @ 30 FPS and 720p slow motion video recording @ 120 fps. Question- How is the camera performance on Xiaomi Redmi Note 4? Answer – Redmi Note 4 is backed by a 4100 mAh battery. Answer – Most probably, not confirm. Answer – Redmi Note 4 is launched in two variants in China. One with 2 GB RAM and 16 GB internal storage, whereas the other with 3 GB RAM and 64 GB internal storage. Question – When it will come to India? Answer – Around October, November 2016. Question- Does Xiaomi Redmi Note 4 Have Dual SIM Slots? Question –Does it have a IR Blaster? Answer – Yes, it is on the top with 3.5 mm jack. Question- Does the Redmi Note 4 Have microSD Expansion option? Answer – No, it has a hybrid slot. Question- Does the Redmi Note 4 support Adaptive Brightness? Answer – It runs on the Android 6.0 Marshmallow with the latest MIUI 8 on the top. Answer – Wi-Fi 802.11 b/g/n, Wifi Direct, Bluetooth v4.2, GPS, 3.5mm audio jack, micro USB v2.0, 2G, 3G and 4G VoLTE. Answer – Hall Sensor, Infrared, Gyro, Acceleration sensors, Proximity sensor and Ambient light sensor. Answer – 151 x 76 x 8.35 mm. Question- How much does Redmi Note 4 weigh? Answer – Around 175 grams. Question- Can you move apps to SD card on the Redmi Note 4? Question- What Color Variants are Available for Redmi Note 4? Answer – It is launched in three color variants in China namely Gold, Gray and Silver. Question- Does Redmi Note 4 have heating issues? Question- Can the Redmi Note 4 be connected to a Bluetooth Headset? Answer- The phone will go on sale from tomorrow in China. But it might come to India around November this year. While Xiaomi Redmi Note has already set a standard in the Indian market, the all new Redmi Note 4 also looks very promising in the first look. Redmi Note 4 (China) comes with a premium metallic design, good display size, FHD resolution, Android 6.0 Marshmallow with the latest MIUI 8, 2.1GHz deca – core processor, Mediatek Helio X20 chipset, 32GB/64GB internal memory, average RAM options, average camera, fingerprint sensor and 4G VoLTE support. Overall the phone looks good for carrying forward the Redmi Note series legacy, but in order to be as successful as Redmi Note 3, the company would have to go for aggressive pricing in India.